12x12 or 18x18 is a tile with a combination of beige and ivory color. It has a rough look to it but you can feel its smooth surface once you touch it. The design is very classy. 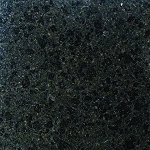 Gibli Granite 12x12 or 18x18 is a material that is made with granite, a rock that is known for its durability and strength. It can withstand climate changes and it is very easy to clean. 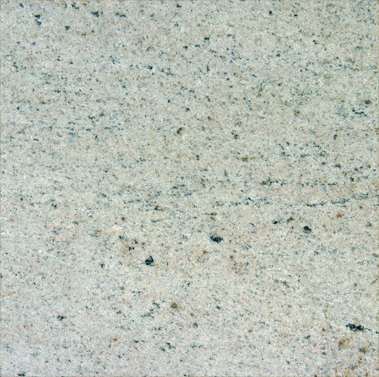 Gibli Granite 12x12 or 18x18 is best used for indoor and outdoor tiles. Its texture is very well suited to your walls and kitchen countertops.